Getting engaged is one of the most exciting times in your life. Though, with the celebration comes big responsibility. Your wedding day is a milestone and one of the most memorable days of your life. 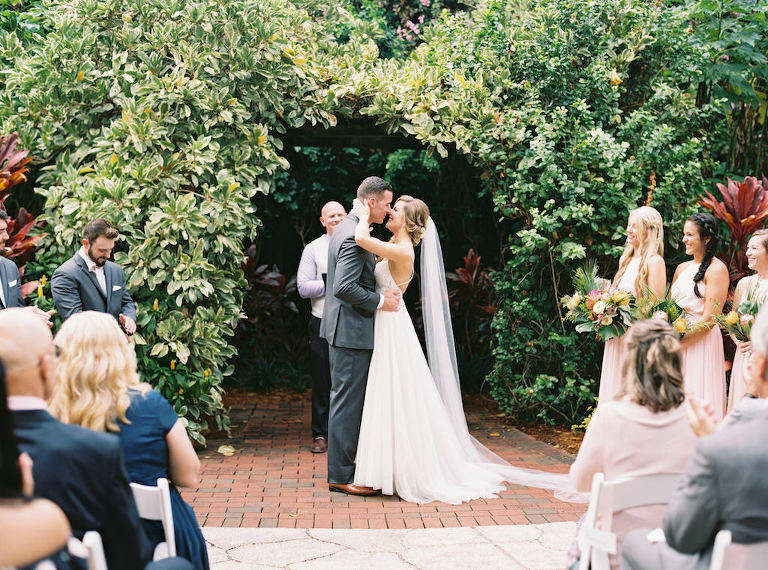 The first set of decisions you make over the next few weeks will set the tone of your wedding: budget, venue, date, etc., so we asked our Marry Me Tampa Bay preferred wedding pros to share their expertise on the 8 Things to Do After You Get Engaged.